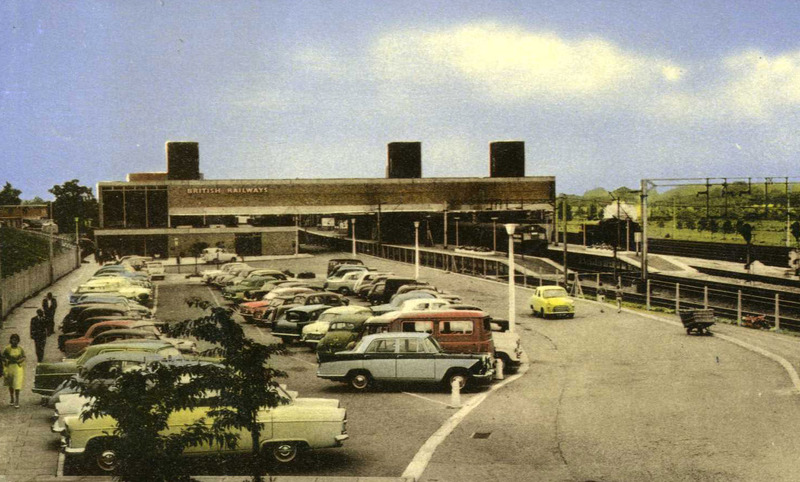 The first photograph shows the station in 1958 just before its demolition as part of the rebuilding scheme connected with the electrification of suburban services from Liverpool Street to Hertford East and Bishop Stortford. The second photograph, taken in 1967, shows the modern transformed station. This page was added on 29/01/2010.